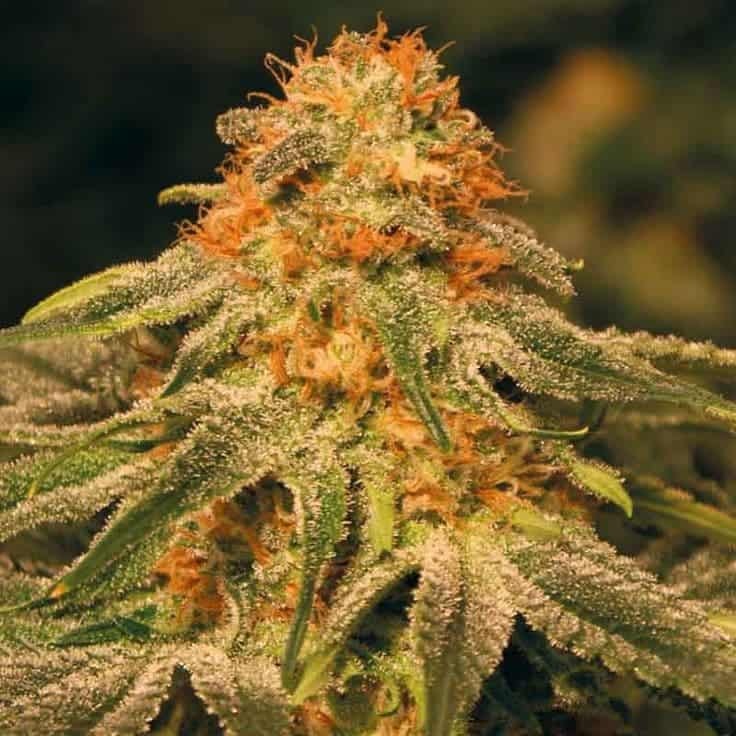 The Jackberry is cross breed between a Jack Herer and a Blueberry. 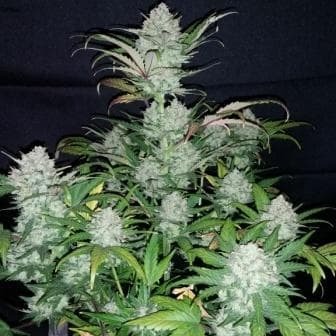 It is quite a small compact plant and doesnt take up a lot of space. 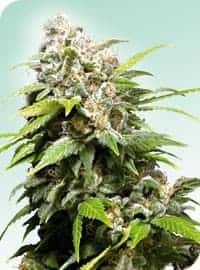 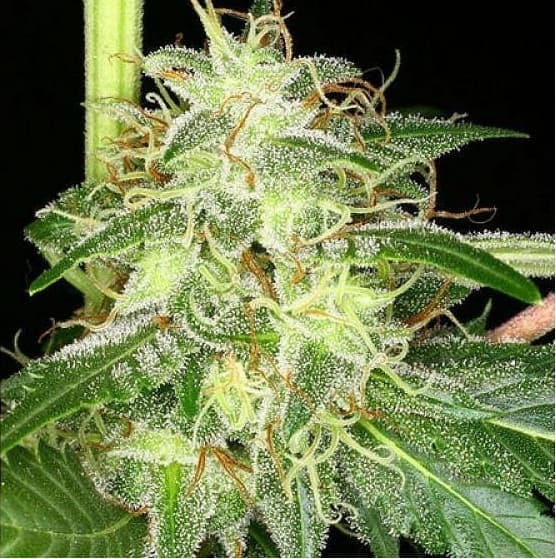 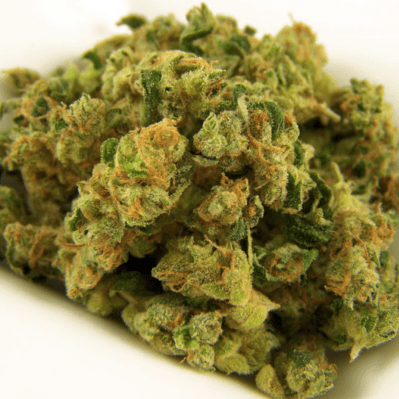 The buds are very dense with a pine like smell and a sweet berry candy taste. 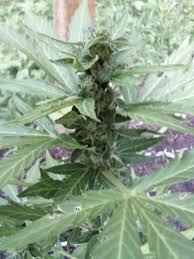 The effects are good daytime high which is a mood lifter so used for stress and depression.